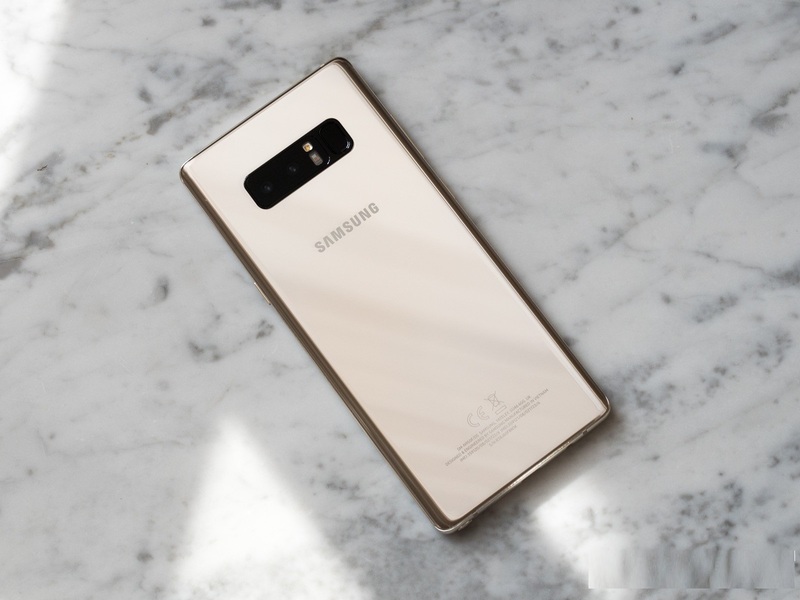 Samsung officially launched its highly anticipated Galaxy Note 8 smartphone today. 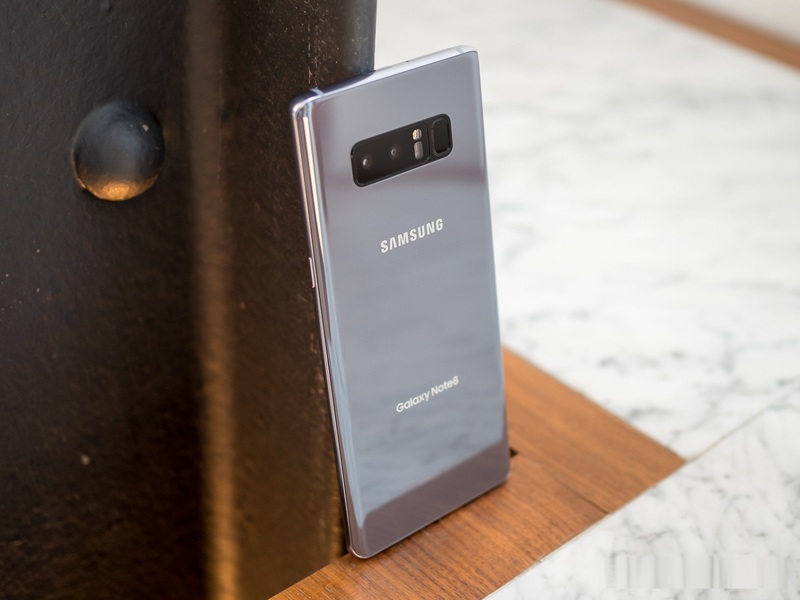 Samsung is offering Note7 owners who lost their devices to the global recall up to $425 off the Note 8 when they trade in their current device. Many buyers may take Samsung up on its offer. 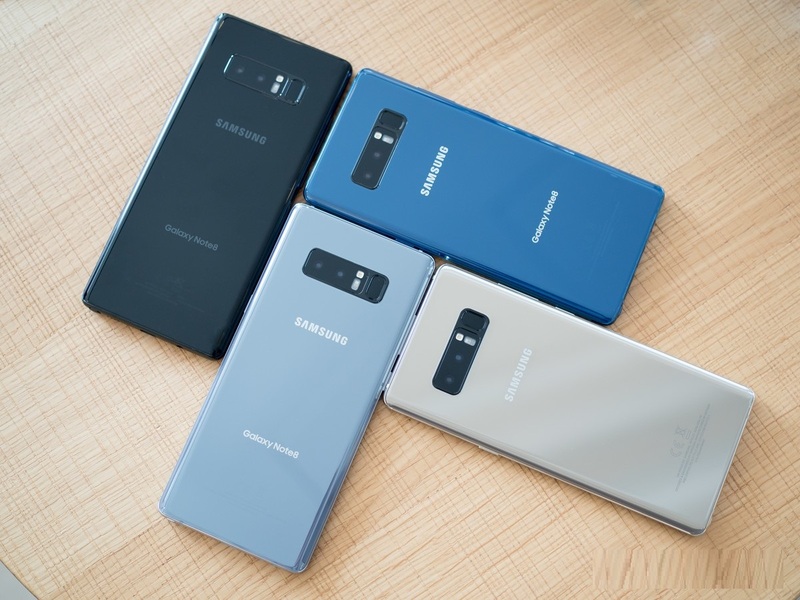 Samsung has stuffed the device with class-leading components and a 6.3-inch AMOLED screen (2,960 pixels by 1,440 pixels) that closely resembles the near-bezel-less look that gave the Galaxy S8 and S8+ their distinctive look when they were released earlier this year. 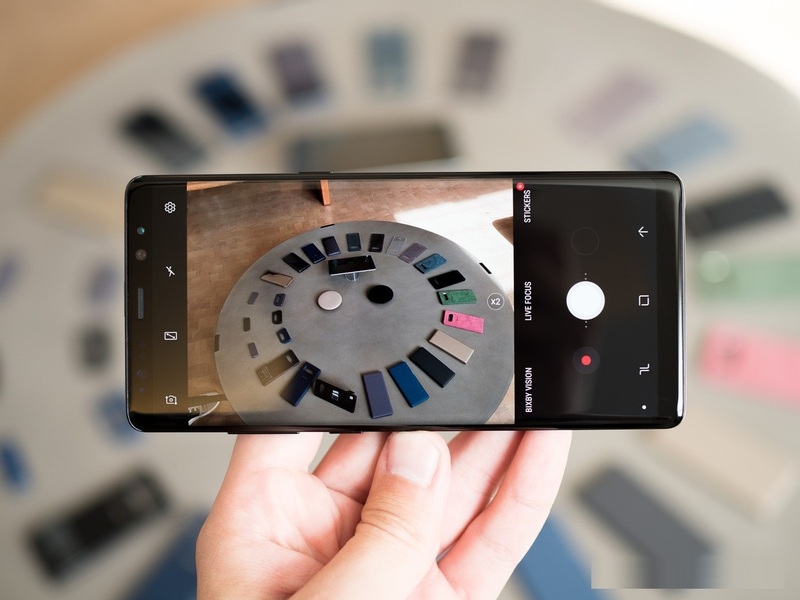 A dual-camera setup on the device’s back features optical image stabilization on both the wide-angle and telephoto shooters, an industry first. Other than its exclusive S Pen features, the one truly unique story that Samsung can tell with the Galaxy Note 8 is the camera experience. 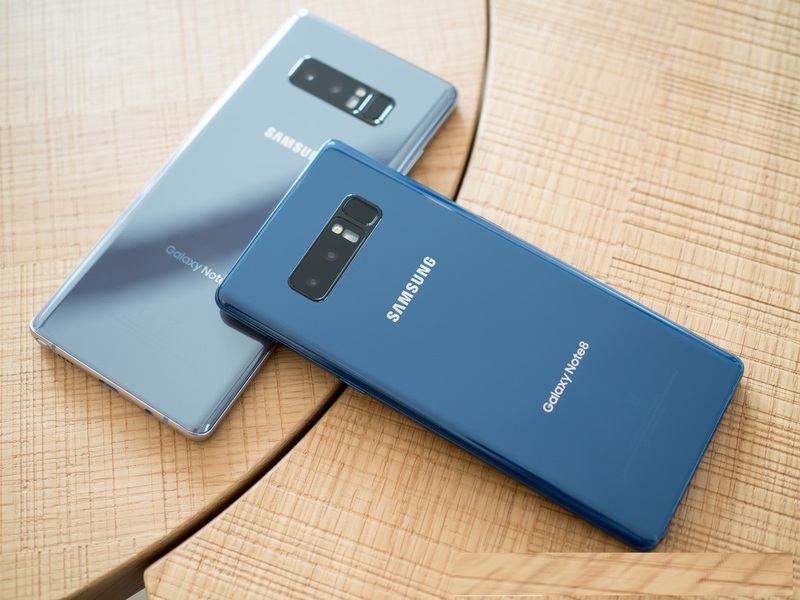 The Note 8 marks the company's first foray into dual camera sensors, putting a pair of 12MP cameras on the back of the phone — one with a standard lens, and another with a longer telephoto-like lens. We've seen that done plenty of times before, especially as the iPhone 7 Plus popularized the concept, but where the Note 8 differentiates is in adding OIS (optical image stabilization) to the secondary camera to match the primary. That lets the secondary camera, with its roughly doubled focal length of the main camera, continue to shoot clear photos in poor lighting conditions similarly to the main camera. An f/2.4 aperture on that long lens isn't going to be as bright as the f/1.7 on the main camera, but OIS is going to make a huge difference. The main camera isn't as exciting, mainly because it's the same as what we've already been shooting with in the Galaxy S8 and S8+. A great 12MP sensor with "Dual Pixel" auto focus, an f/1.7 lens and OIS that takes consistently awesome shots. 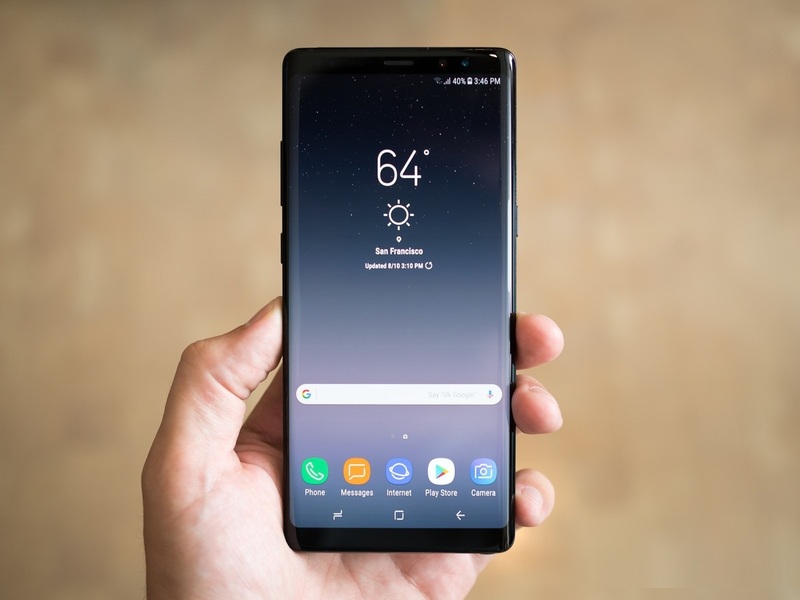 Samsung may have made some tweaks to its software processing, but if so they aren't large enough for it to make any point to say so. The real fun comes from combining the two cameras, which happens with a switch to the "Live Focus" mode. 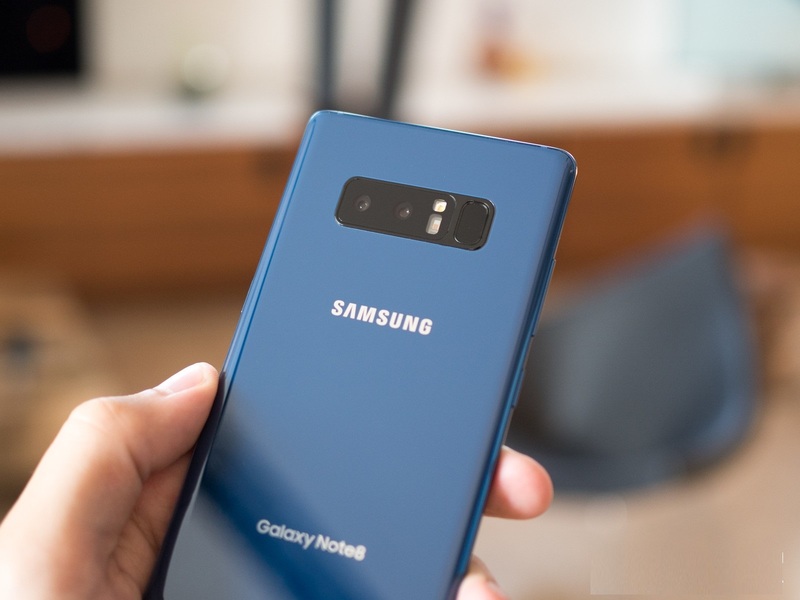 Leveraging the pair, Samsung's software can do the now-popular function of adding artificial DSLR-like background blurring, based on the point you select in the viewfinder. You see the blur simulated in real-time, and importantly you can also adjust the blur intensity after the fact in the Gallery. One better, the Note 8 also saves a standard picture from the main camera, so you don't have to choose between the two and potentially miss an important shot. 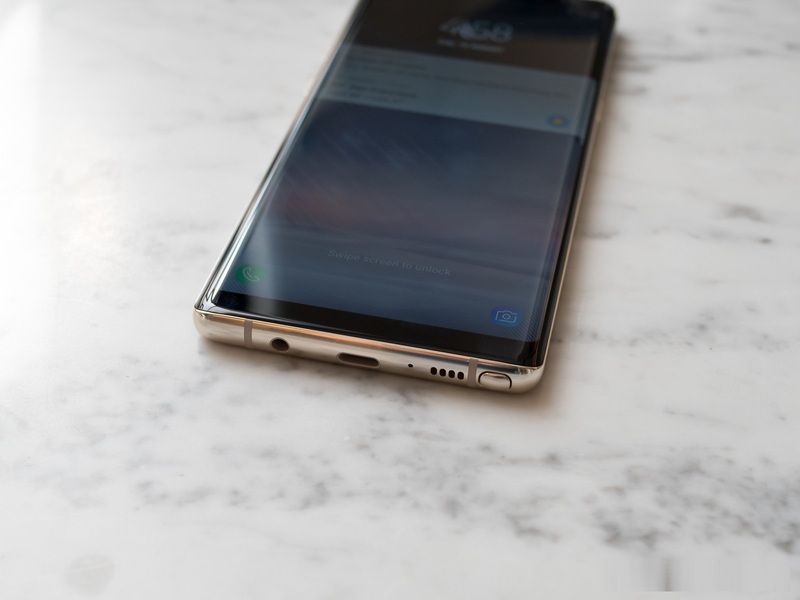 All of the specs, features and hardware that make the Galaxy Note 8 great can be found on the Galaxy S8+ (and much of the competition). 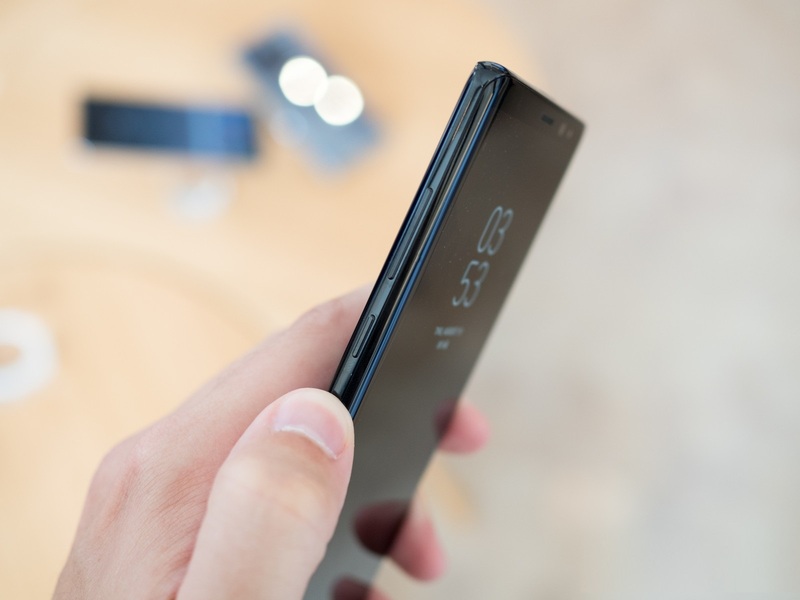 There's nothing new, revelatory or novel about the Galaxy Note anymore — it's just another great high-end phone, plus a stylus. 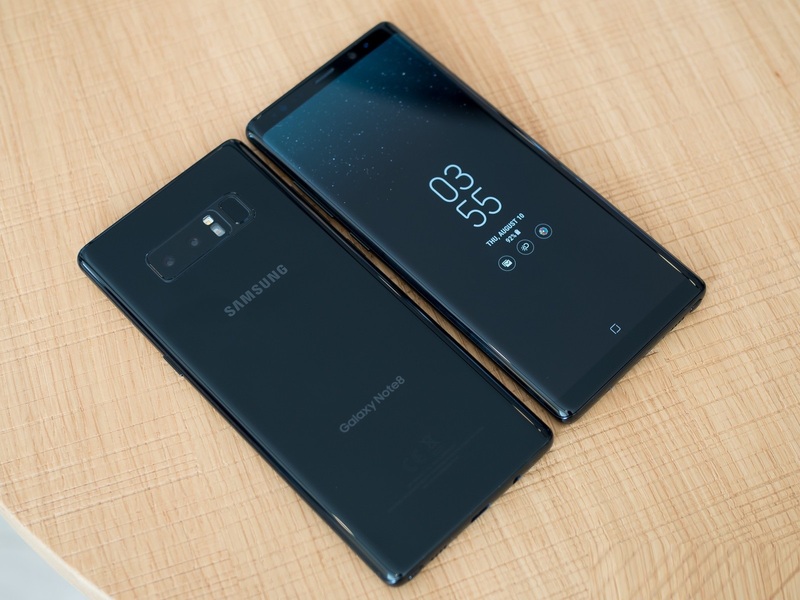 Losing some of that "special" feeling in the Note 8 isn't going to hurt sales, but it sure does feel like it marks a changing of the times.